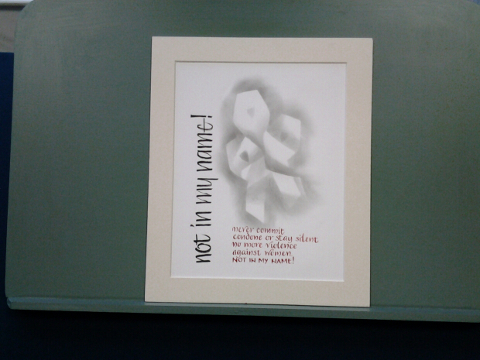 Thank you to all members who entered our White Ribbon logo competition. The standard of the entries was high and we would like to congratulate every member on their entry. 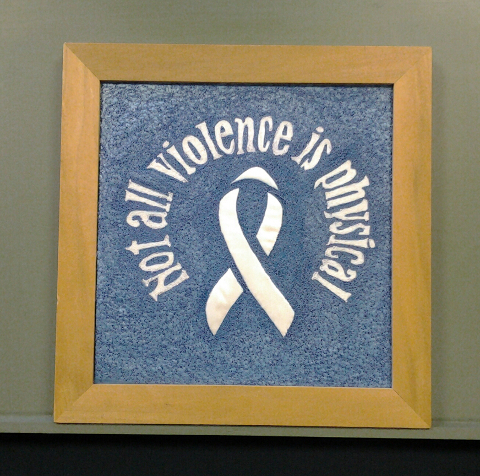 The winning entry and second and third place were announced at our cross-party stakeholder event at the Senedd on 21 November to mark White Ribbon Day on 25 November. 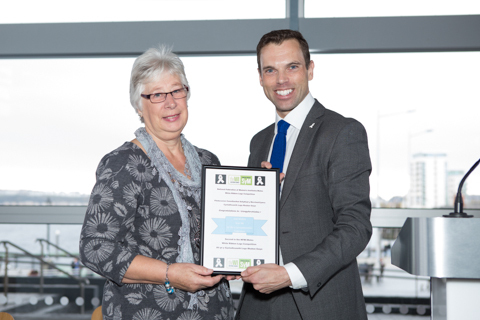 Joan Mallett joined us at the Senedd where she was presented with a certificate by Ken Skates, Cabinet Secretary for the Economy and Transport. NFWI-Wales will be displaying all entries at the Wales Conference in Dolfor, Powys on 17 April.